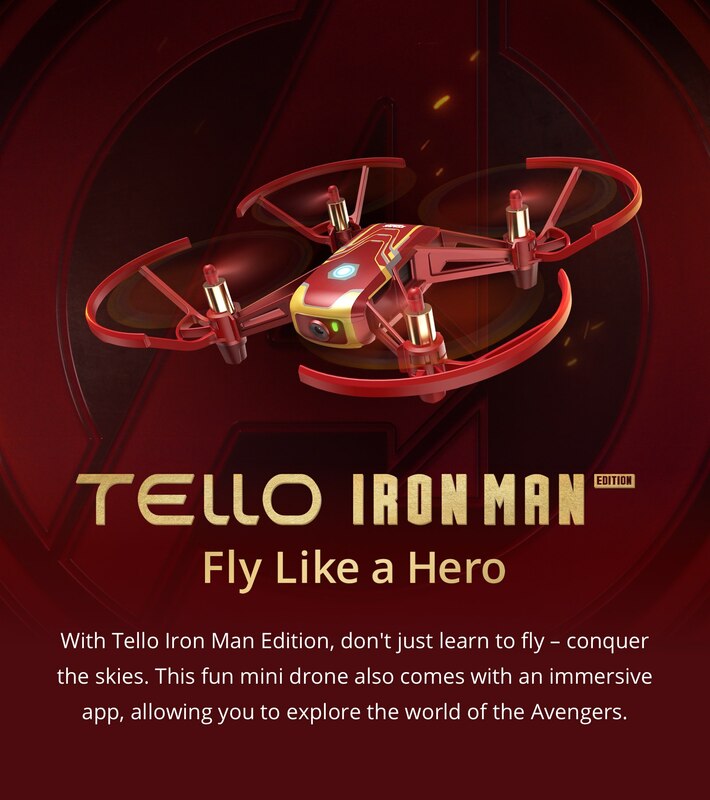 For Marvel fans, Tello Iron Man Edition is perfect for learning how to fly a drone whileimmersed in the exciting world of the Avengers. 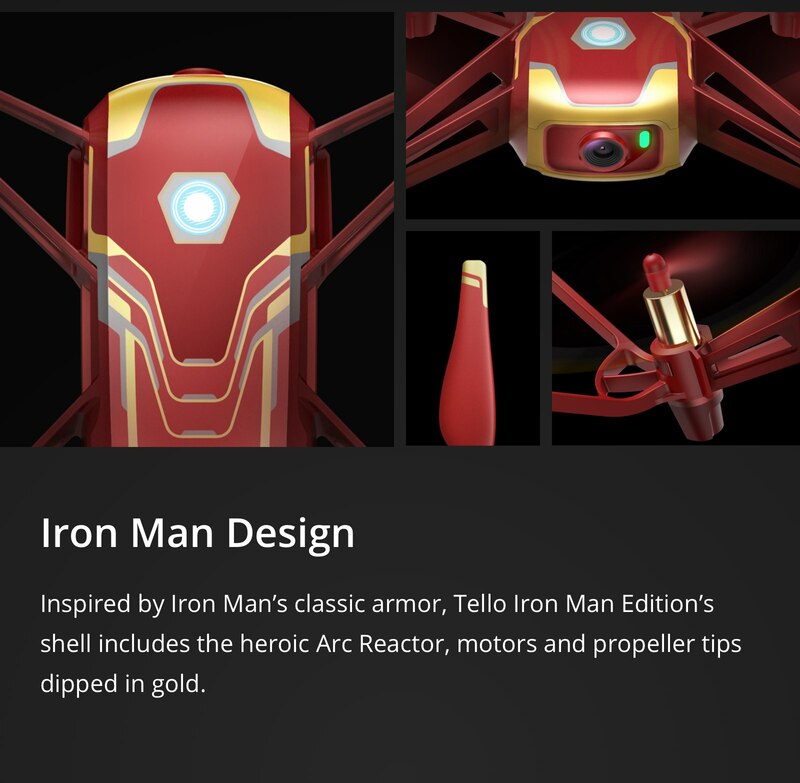 Tello Iron Man Edition is the result of a collaboration between Marvel, Ryze Tech, and DJI. 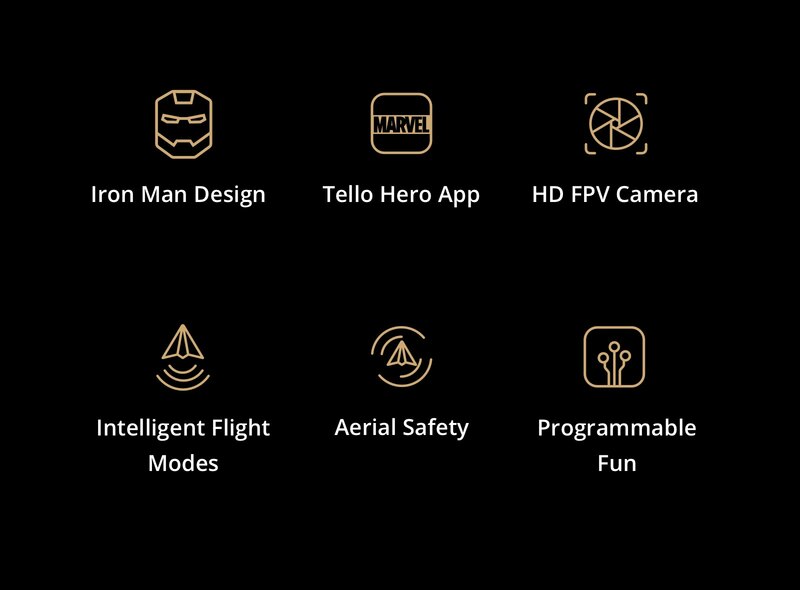 An immersive app, 5MP photos, and intelligent flight functions such as Throw & Go make Tello Iron Man Edition the perfect choice for learning how to fly. 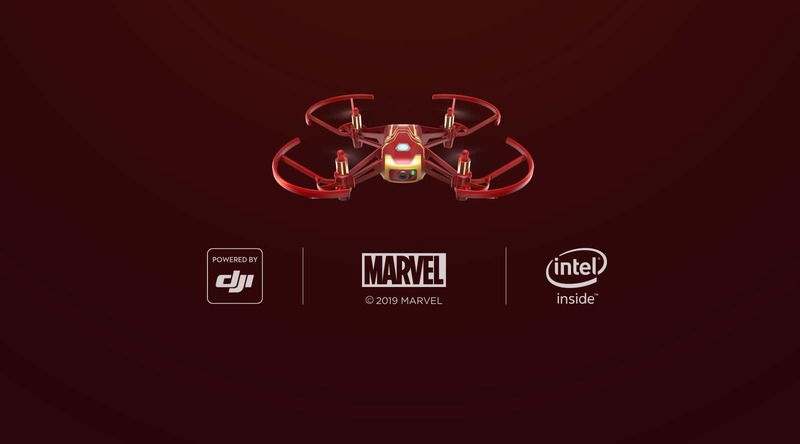 With a flashy shell inspired by Iron Man’s classic suit, this fun mini drone allows you to explore the world of the Avengers and save the day! A debate between two high schoolers is interrupted by an ominous noise, flashing lights, and a breaking news alert from their TV. 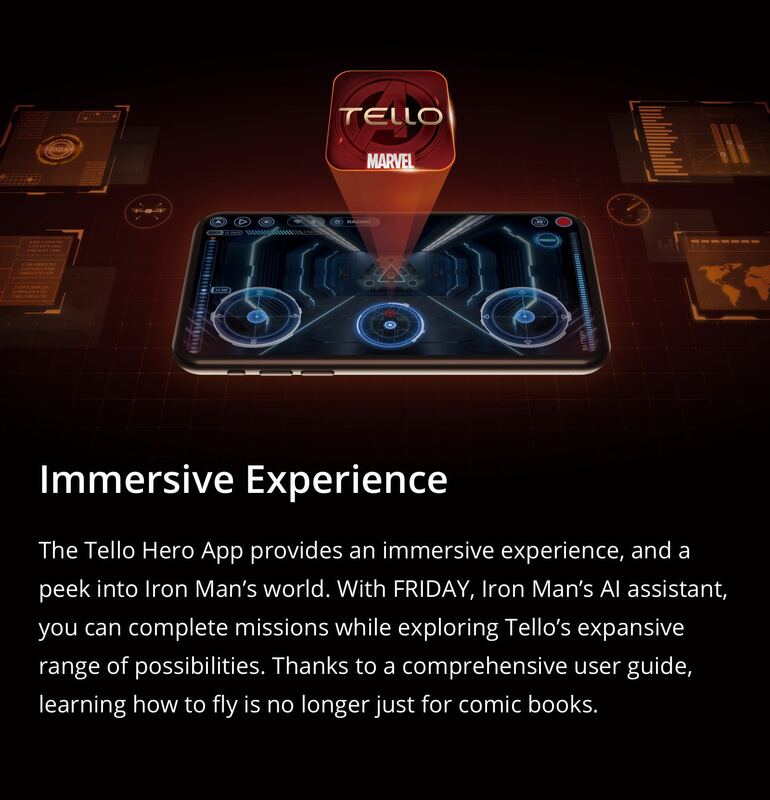 FRIDAY speaks to them from a phone, encouraging them to turn to Tello Iron Man Edition, a new mini drone with intelligent flight functions and an immersive app. With FRIDAY’s help, they must dodge missiles, complete the mission, and save the day However, is it a dream or reality? 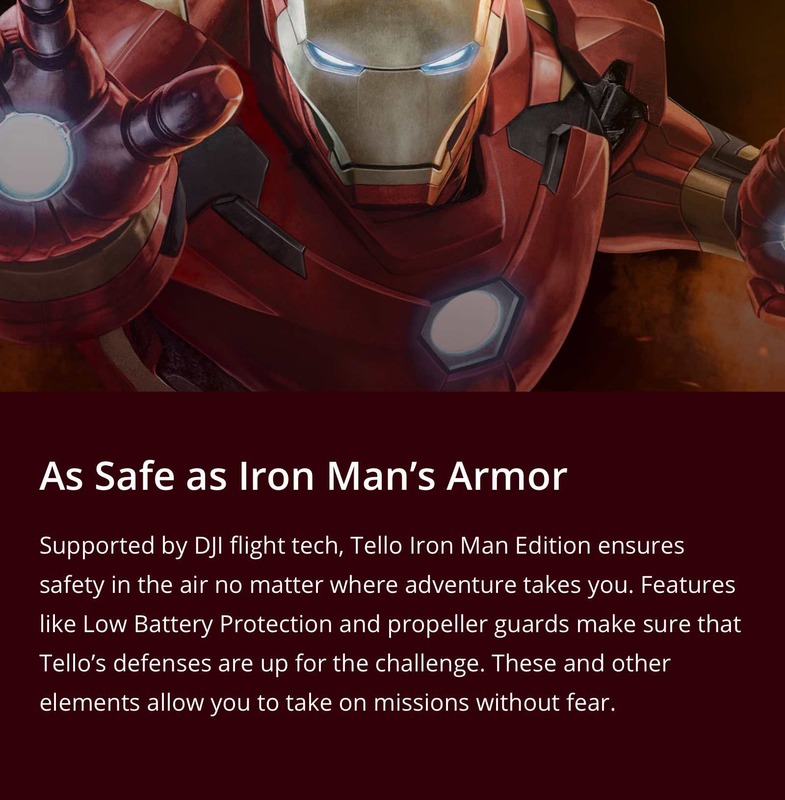 It is time for you to discover the truth with Tello Iron Man Edition. 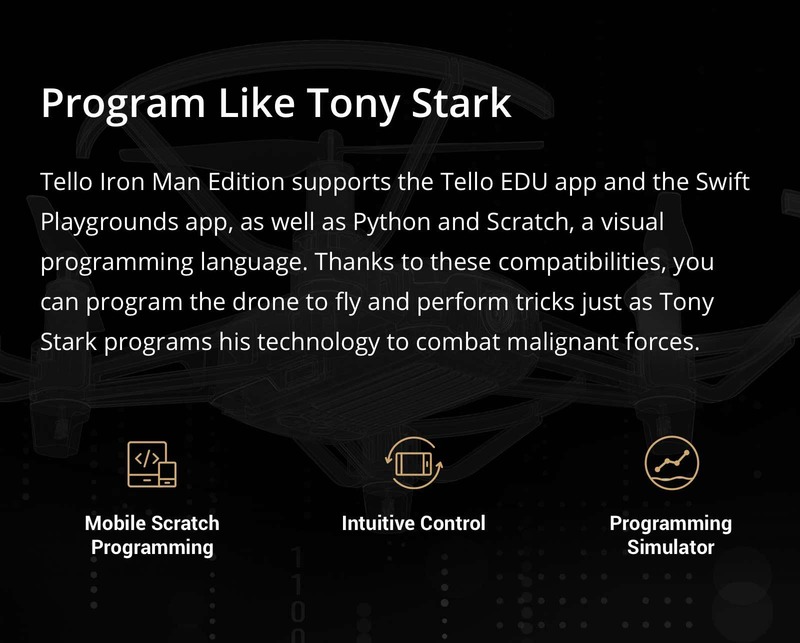 Tello Iron Man is available in Australia now!! Huh? I honestly thought this was a belated April Fools gag. Isn&apos;t this just a Tello with stickers on it? Reminds me of one of those "knock off" copies of a drone where the manufacturer grabs any cultural hero and slaps the name on an item simply to drive sales. Whats next, a "Michael Jackson&apos;s Thriller" Mavic Air ? What country are you located in? Maybe its a country specific thing. 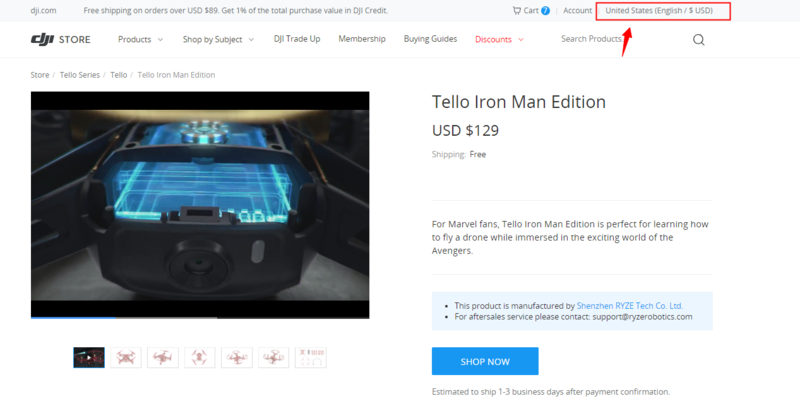 I just went to DJI.com, clicked on the Tello Iron Man banner at the top. It took me to a marketing page, I clicked the blue "Shop Now" button. On the resulting page was a big image of the new drone on the left with a bunch of accessories on the right. At the bottom, I click the "ADD TO CART" button, and off I go to the purchase page. It’s a nice piece of Marketing DJi, but is it just me that feels this is just a bit cringeworthy, and just capitalising on the latest Avengers film? Also - does it have the GPS built in as well? Or is it just like flying in &apos;ATTI&apos; mode? As suggested above, may I know where are you located in? Upon checking the link in the post, the actual drone is available now. For your reference, the product page has been attached below. Warmly tip: We respectfully recommend you selecting your region first. Pretty sorry about this Keego63, kindly rest assured that it would support later. 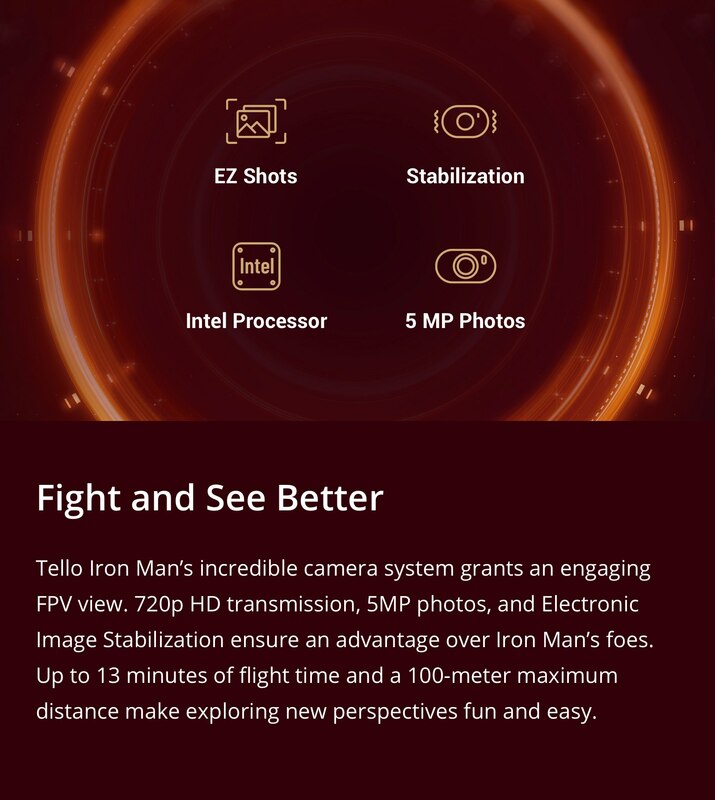 Just access Ryze website here and click "Tello Iron Man" to find "Specs". 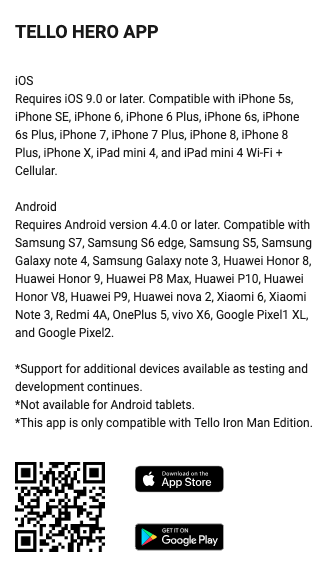 That&apos;s understood, but we pretty sorry that Tello Iron man hasn&apos;t been featured RTH, nor GPS module. Actually, it owned Vision System which would assist with the position. i see - so question - if I fly outside of 100m, will it just &apos;fly away&apos;? or... does it stop/know the limit? thanks! BTW does the arc reactor light up? That’s kinda cool but you should make one for girls. Hi. Is this available in the Philippines? If yes, how much it is? Has Tony Stark bought one yet ? Hey guy,if you fly outside of 100m,the signal may be worse because of the long distance and signal interference.If your mobile phone still connects to the tello,you can try to fly it back.But if the mobile device&apos;s signal is weak or is lost for 50 seconds,or the tello app crashes,the Failsafe Protection automatically initiates landing. If it DOES go outside of the 100m range (loses signal) - it *will* automatically land (and not just fly off into the wind?) Does it attempt to &apos;fly back&apos;, or just fly straight down? I was waiting a sd card or internal memory, brushless motors, well, I stay will waiting new versions of Tello Thor, American Captain, Hulk..
Maybe the LINE FRIENDS Spark would be of more interest for girls? Yeah, you’re right. I forgot about them and they are cute. I would like to put a pink skin on my spark but I was thinking it could hinder the gps reception. 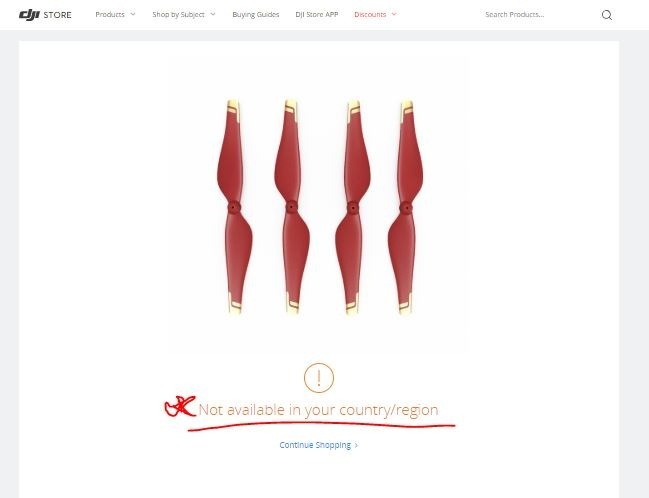 If it lost control,it will wait to reconnect for 50s and auto-landing.But if there is wind,It will probably be blown away.So please don&apos;t fly tello in windy day.And it will not fly back because it doesn&apos;t have GPS. 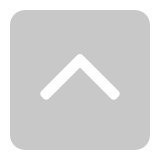 Hi there, if you are using an android phone check out the application TelloFPV. 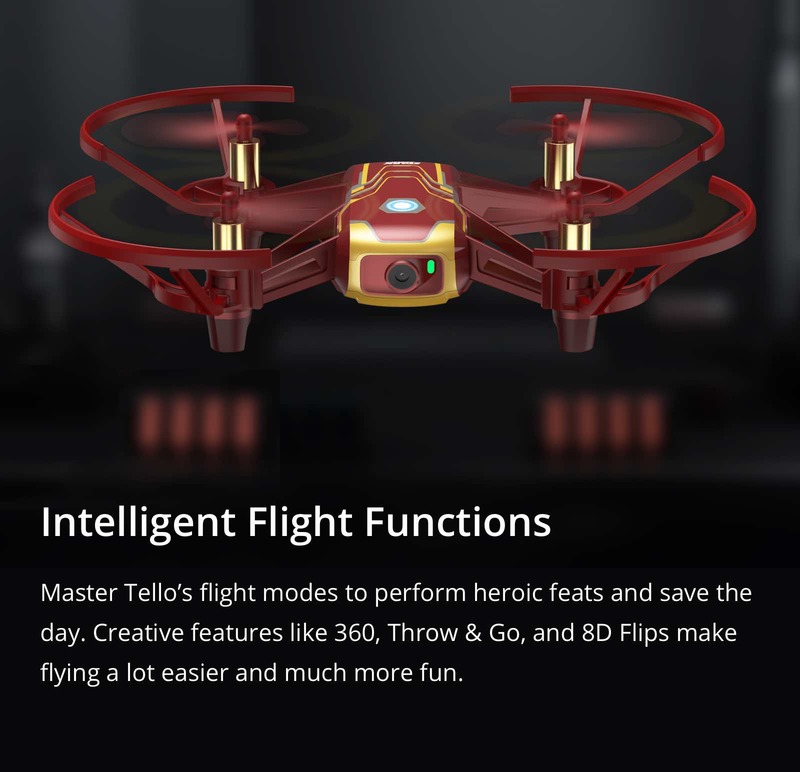 The developer has created some very cool functions and autopilots that can be used by the tello including a RTH function. Yes the tello does not have GPS, but he uses the info from the VPS. This does depend on the quality of the VPS data, so high speed flying and acrobatics will affect its accuracy, but if flying in Video mode(slow), i have got to within 2 metres from where it started. There are more nonadults with parental finances than there are adults hooked on performing drones. Well done debut entity DJI! 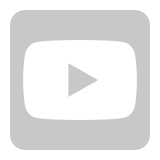 Look at the smarts utilized: entertainment studio film industries, captive toy industries, software gaming creators, bold advances in entity&apos;s design features beyond competition, and global availability plus global support. I tell you, this entity got smarts. They&apos;re on top! And the proof is the clamoring red tape and static pressuring it.